New research identifies three genes that together enable a lethal form of brain cancer to recur and progress after radiation therapy. A new study has identified several genes that together enable a lethal form of brain cancer to recur and progress after radiation therapy. The findings might lead to new therapies that target cancer stem cells, say researchers at The Ohio State University Comprehensive Cancer Center -- Arthur G. James Cancer Hospital and Richard J. Solove Research Institute (OSUCCC -- James), who led the study. 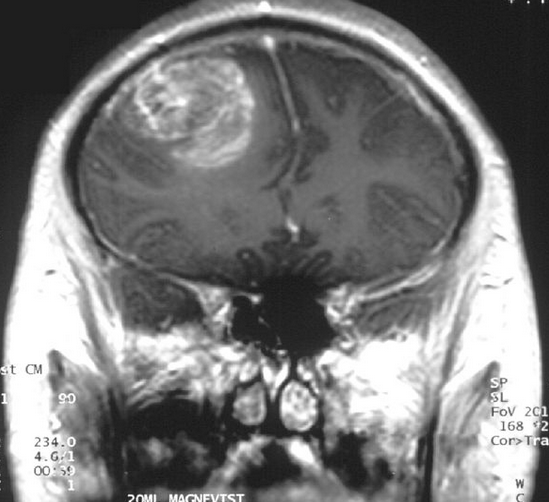 The scientists focused on the brain cancer glioblastoma multiforme (GBM). They investigated a subset of cancer cells within those tumors that behave like stem cells and that sometimes survive radiation therapy. To understand how those cancer stem-like cells survive irradiation, the researchers examined the cancer-related gene EZH2, which is unregulated in GBM and other cancers. They discovered that in GBM stem-like cells -- but not in other tumor cancer cells or in healthy body cells -- EZH2 is regulated/controlled by a gene called MELK in combination with a second gene, FOXM1. The interaction of the three genes helps the cells survive therapy. 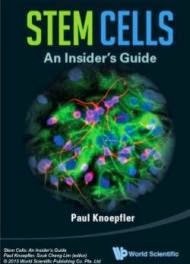 The findings are published in the journal Stem Cell Reports. "Currently, GBM is treated surgically followed by radiation therapy and chemotherapy, but these tumors often recur, and patients generally survive less than two years, so we badly need new treatments." 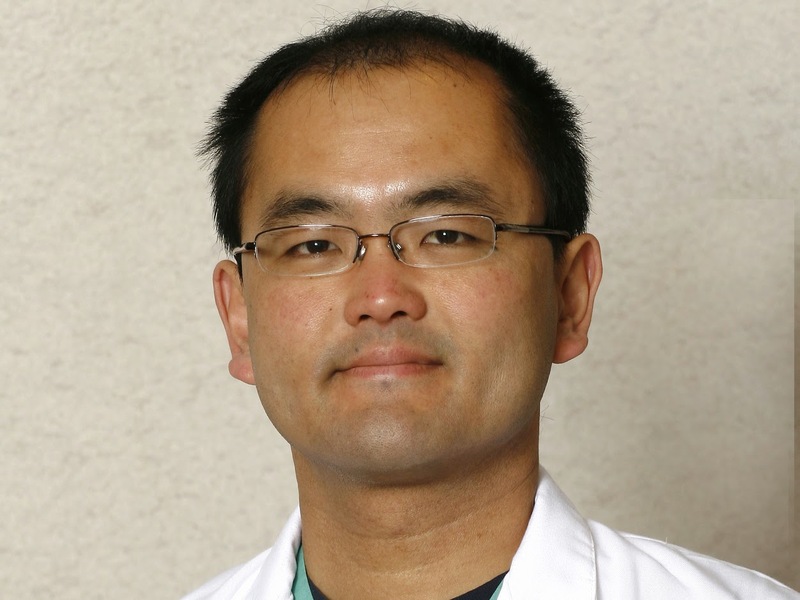 said principal investigator Ichiro Nakano, MD, PhD, associate professor in the division of neurological surgery and a researcher in the OSUCCC -- James Translational Therapeutics Program. "Our findings suggest that MELK inhibitors can be applicable to brain and other cancers as a novel cancer stem cell-directed therapy." In earlier research, Nakano and his colleagues showed that MELK is highly expressed in glioblastoma stem-like cells, and that overexpression is correlated with poor patient survival. Levels of MELK, FOXM1 and EZH2 are strongly linked to patient prognosis. "Taken together, our data suggest that MELK upregulation after irradiation promotes radiation resistance, and tumor development and progression", said Nakano.